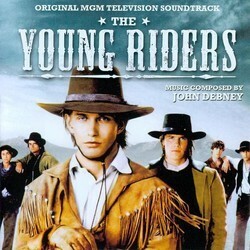 Presenting the premiere release of renowned composer John Debney’s (PASSION OF THE CHRIST, SIN CITY, ELF, PREDATORS) original score to the 1989-1992 MGM Television Series THE YOUNG RIDERS, starring Stephen Baldwin, Josh Brolin and Ty Miller. Expertly melding classic Western motifs with modern-day flourishes, Debney provides an exciting, robust backdrop for this lively series chronicling the legendary Pony Express. 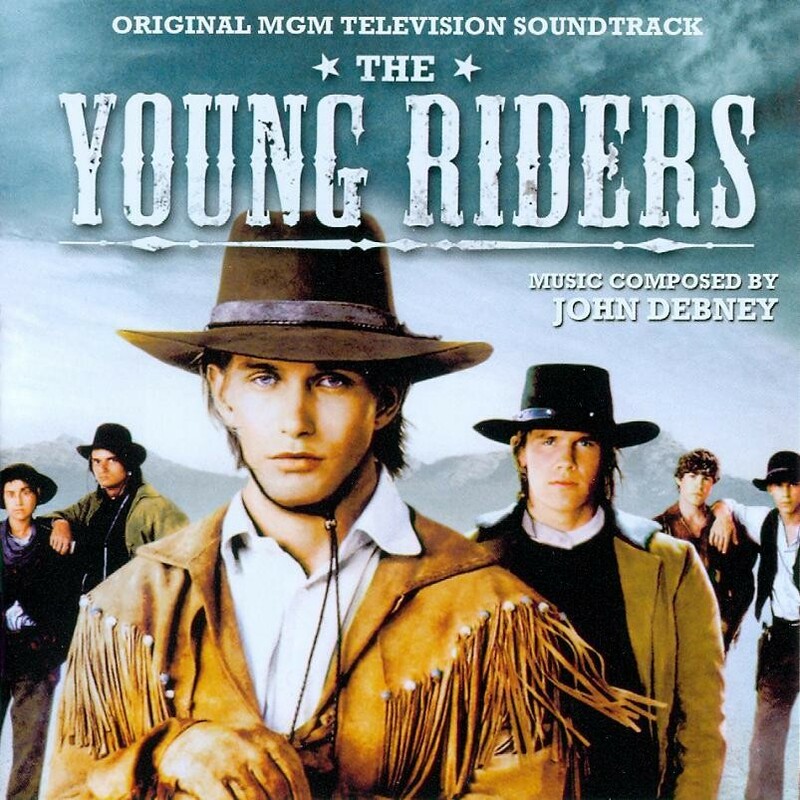 Produced by Ford A. Thaxton and mastered by James Nelson, this limited edition release of 1200 units features music from Debney’s Emmy Award-Winning episode “Kansas” and includes exclusive liner notes by writer Brian Satterwhite.